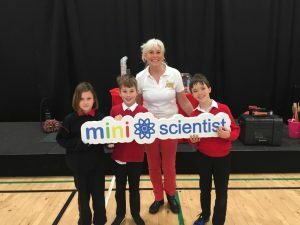 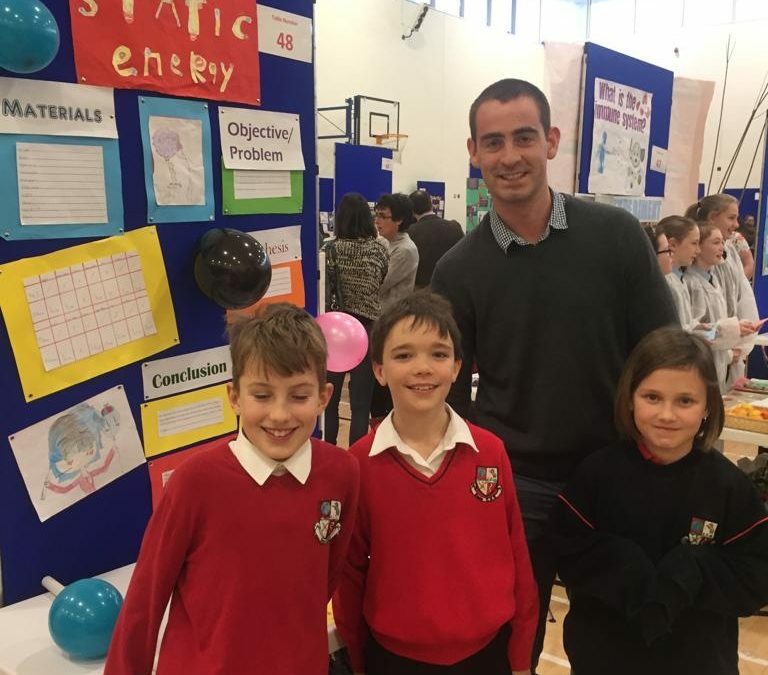 Our scientists from 4th class represented the school at the Intel Science Regional Finals. 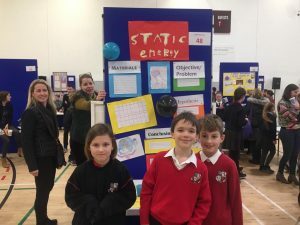 They were super on the day and gave a great presentation to the judges. 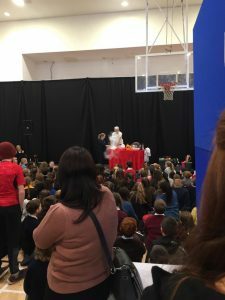 Well done to all the students who have worked so hard on their projects over the last number of weeks.